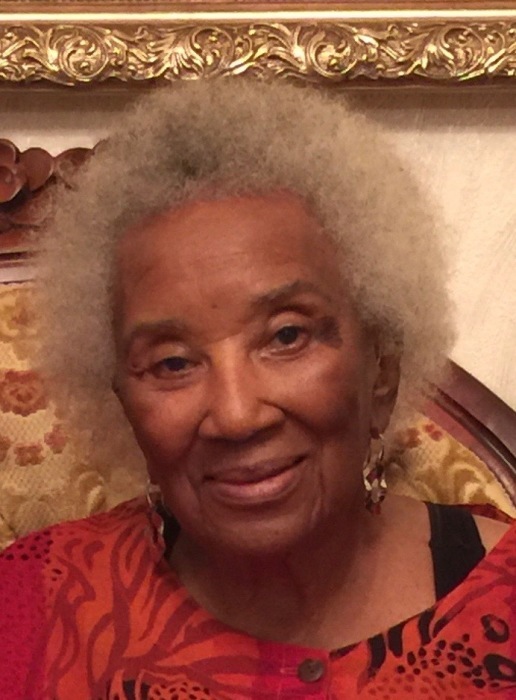 Celebration of life services for Mrs. Amanda Skinner, 98, will be 10 a.m., Tuesday, November 27, 2018 at Evergreen B.C., 804 Allen Ave. Pastor Arthur Douglas, officiating. Interment will follow at Lincoln Cemetery. Open visitation will be Monday at Heavenly Gates. Mrs. Skinner entered into eternal rest on November 16, 2018. She is survived by her family and friends.